Plymouth Rubber & Transmission, Inc.
Give one of our knowledgeable sales staff a call. 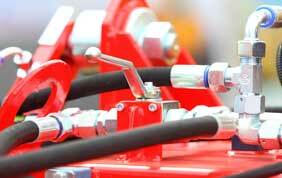 With our large inventory, we are able to custom build practically any hydraulic hose. 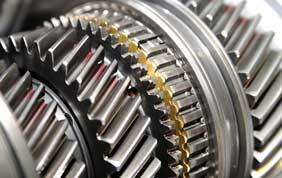 Plymouth Rubber & Transmission carries a wide selection of Power Transmission equipment representing quality manufacturers. 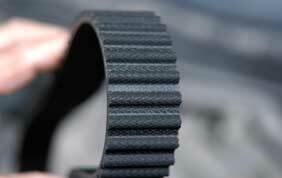 Whether it is a V, Poly-V, Variable Speed, Positive Drive, or Timing Belt….You can count on Plymouth Rubber having them in stock. © Plymouth Rubber & Transmission, Inc. All rights reserved.